Global bioscience company Chr. 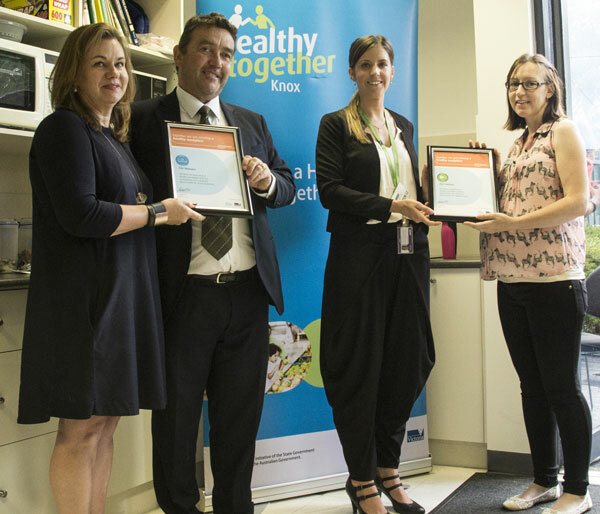 Hansen has been officially recognised by the Victorian State Government as a Health Promoting Workplace after reaching state-wide benchmarks in the areas of Healthy Eating and Physical Activity. Knox City Council Mayor Cr Tony Holland awarded the company, who employs over 30 people, for their achievements under the Workplace Achievement Program framework at a award celebratory event on 14 January 2016. As part of Healthy Together Victoria, the Achievement Program supports the development of healthy early childhood services, schools and workplaces across the state. It is a continuous improvement framework that coordinates existing strategies that address health and wellbeing and helps organisations to identify actions for improvements by addressing evidenced-based health benchmarks. Chr. Hansen is one of 47 workplaces in Knox participating in the Achievement Program and only one of 4 workplaces to achieve Health Promoting Workplace status in Knox. This program has been jointly supported by the Healthy Together Knox team, a partnership between Knox City Council and Knox Social & Community Health – a service of EACH. Health Promotion Officers have helped to support businesses to implement and embed the Achievement Program framework into their workplaces by identifying areas for improvement. In reaching the benchmarks Chr. Hansen developed a health and wellbeing team and looked at best practice actions to determine their strengths and opportunities. Chr. 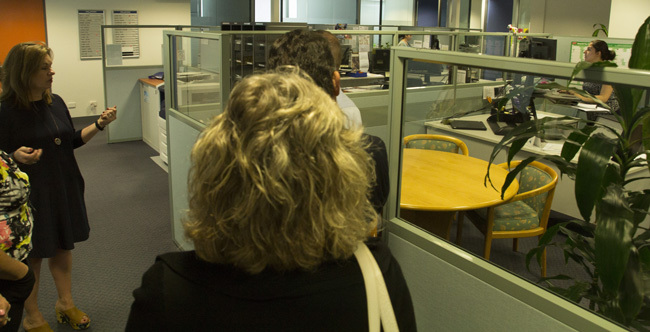 Hansen has implemented new policies, regularly hold staff pedometer challenges, created fitness opportunities in the staff recreation area, have fresh fruit delivered to the office weekly and give all office based staff access to standing desks. “Much of the community spends around one-third of their day at work, making workplaces an important setting for health and wellbeing initiatives. Employers that support employee health can increase job satisfaction, engagement and provide improvements to productivity in the workplace,” said Peter Ruzyla CEO of EACH Social & Community Health. 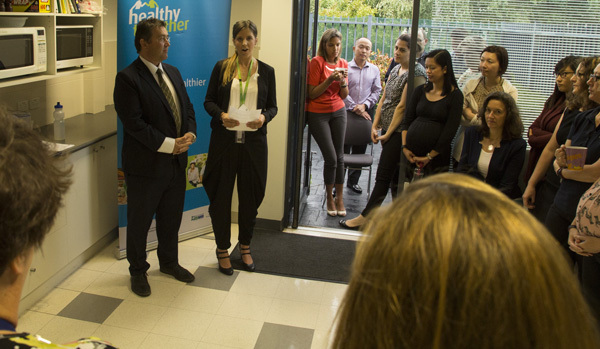 Through continued support from the Health Promotion team at EACH, more workplaces in Knox will continue to see long-lasting improvements to health and wellbeing. “Data from the Victorian WorkHealth Check program showed that 94% of Knox workers do not eat enough vegetables or fruit and that 70% of Knox workers do not engage in enough physical activity. These alarming statistics highlight that many Knox workers are at risk of developing chronic health issues,” said Sarah Murphy Health Promotion Officer at EACH. For more information about the event or program, please contact Sarah Murphy on 9757 6236 or at sarah.murphy@each.com.au. For more information on the Achievement Program visit:http://www.achievementprogram.healthytogether.vic.gov.au.